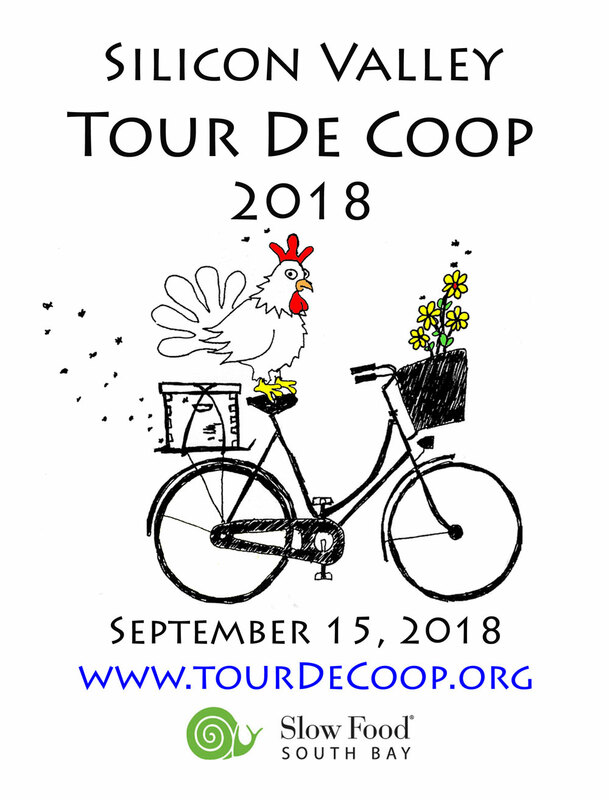 The Silicon Valley Tour de Coop, bike ride and coop tour is taking place 9am – 4pm Saturday, September 15, 2018. This free, self-guided bicycle tour of chicken coops and backyard urban homesteads, including honey bees, worm composting, and organic gardening, and, of course, chickens coops. Experienced coopsters will show off their coop handiwork while sharing their joy of raising chickens and the benefits of creating backyard ecosystems that support the residents as well as the planet. April Senior Lunch Jim Davis’s Valero Service Station — A Party!